MOTIVATED SELLER! 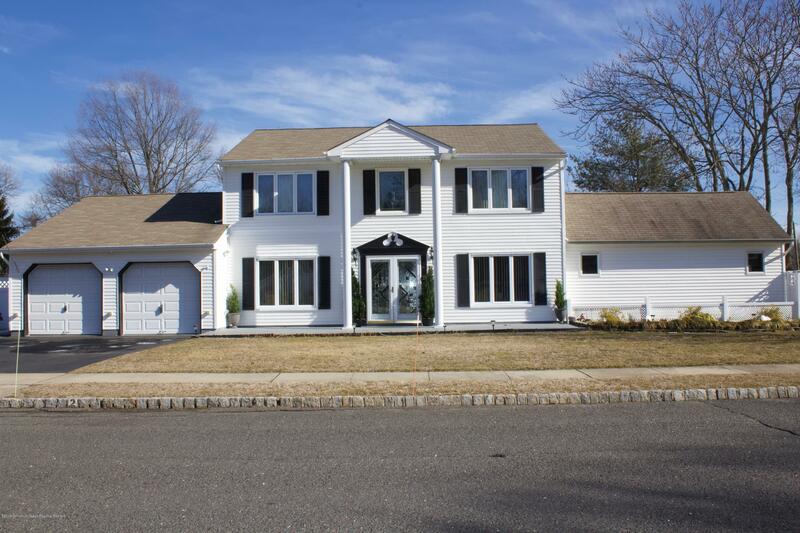 Spacious 5 Bedroom 2 story Colonial on oversized property. Updated Kitchen w/granite & stainless appliances. Great Room w/cathedral ceiling & atrium windows. Living Room w/woodburning fireplace. Beautiful grounds w/inground pool. Pool liner 2 years old. Motion sensors and security cameras. Garage has heat & air + pull down stairs to storage. Ready for entertaining.